Comments: A juniper that is well adapted to urban conditions and will tolerate some drought. Used in grouping and as a hedge. 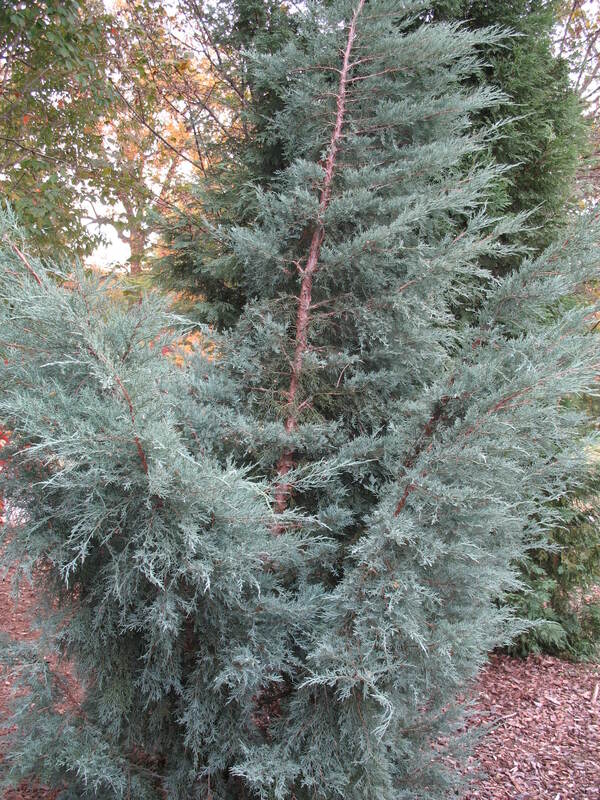 Bagworms and spider mites attack junipers.